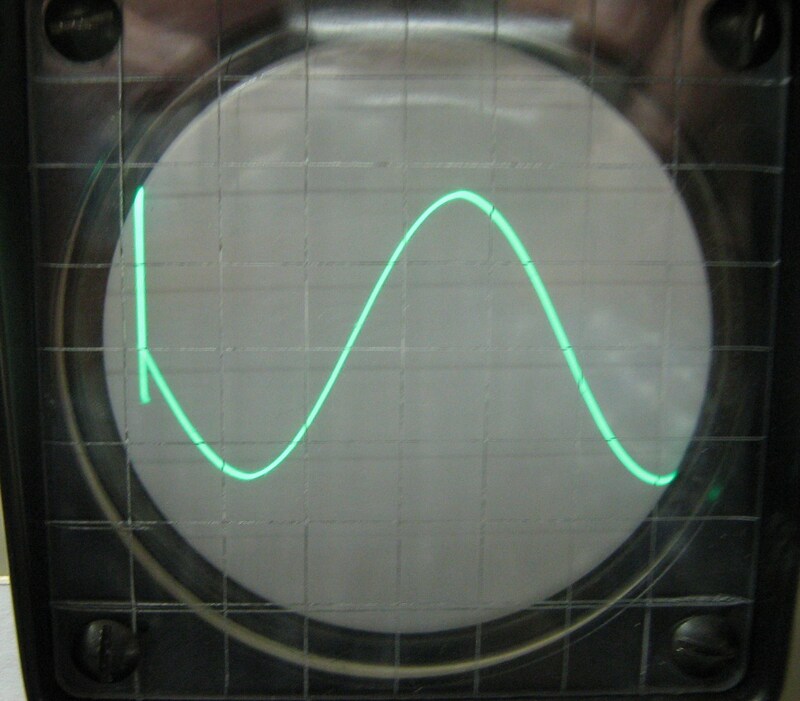 Back in the late 50’s when I was getting started in ham radio, I visited the shack of another ham and saw among his gear a homemade oscilloscope. It was a very basic unit with a simple sweep circuit and with the vertical plates AC coupled to the plate of the audio amplifier tube of an old AM radio. 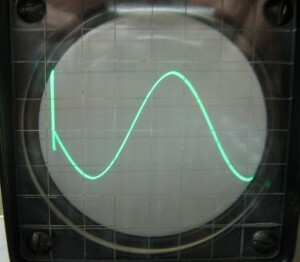 Sine waves danced and slid across the screen as music and voice came from the speaker. It was a cool display that certainly helped to further arouse my interest in electronics. Since then I have had a career in electronics that involved spending thousands of hours in front of many different oscilloscopes but I never forgot that old home-brew scope and always thought I might build one myself. This got me to thinking once again about building a scope, not as a clock or an adjunct to an entertainment radio, but as a general purpose device that could be useful around the shop. These projects involve the use of high and dangerous voltages. You should not attempt to duplicate them unless you are trained and have experience in working with high voltage electrical equipment. The power supplies in these projects can kill or seriously injure you.